Should You Consider Video Depositions? Court reporters who provide legal videography in San Jose are incredibly valuable to attorneys who want to hold video depositions. A video deposition is a useful way to maintain the most accurate and fair record of a witness’ testimony during a deposition. Video depositions are much easier for jurors to focus on, and they also provide richer detail to and a more striking connection with the jury. A video deposition is also useful if a witness won’t be available to testify at trial. This is often the case with expert witnesses, who have busy schedules or who may not live in the city in which the trial will take place. A court reporter who specializes in legal videography will provide an official legal transcription and video recording of the deposition proceedings for use at trial. Another important use of video depositions is for reference when building your case. It is often easier to determine whether you should use a particular witness at trial if you have a recorded video of their testimony. It also makes it easier to prepare for your direct examination of your witness, or anticipate what the opposing counsel’s cross-examination will entail. If you’re setting up a deposition that includes participants in different cities, states, or even countries, you should take advantage of videoconferencing solutions near San Jose, CA . Videoconferencing allows you to include any number of remote participants in your deposition, regardless of where they are at the time of the deposition. Here are some tips for incorporating remote participants into your next deposition. Before you set up a remote deposition, you’ll need to find a court reporting service that has experience handling remote depositions. Your court reporter will need to have legal transcription equipment that can connect to a laptop and a reliable internet connection. You may also want to choose a court reporting service that can provide legal videography to record the witness who is being deposed. When your court reporter provides you with your copy of the legal transcription of the deposition, he may even be able to sync the written transcription with the deposition video for ease of use. In order to ensure that your deposition runs smoothly for all attendees, you’ll have to make sure that they all understand how to use the videoconferencing technology. You can send out an email ahead of time with step-by-step instructions on how to set up and use the computer, webcam, speakers, telephone, and any other videoconferencing technology that is being used. Send the email out in enough time before the deposition so that attendees have time to ask questions and make sure that their equipment works properly. If your office doesn’t have the appropriate technology for a videoconference deposition, you can find a conference room rental that does. A conference room rental will provide state of the art computers, HD televisions, and monitors that will ensure that your video and audio feed are crystal clear for all deposition participants. You will also have the use of incredibly fast Wi-Fi and T1 connections and on-site tech support. Once you’ve hired a court reporter in San Jose, CA for your witness’ deposition, you should start preparing the witness for what to expect. Your witness will be much more calm, collected, and helpful if he understands the deposition procedure. 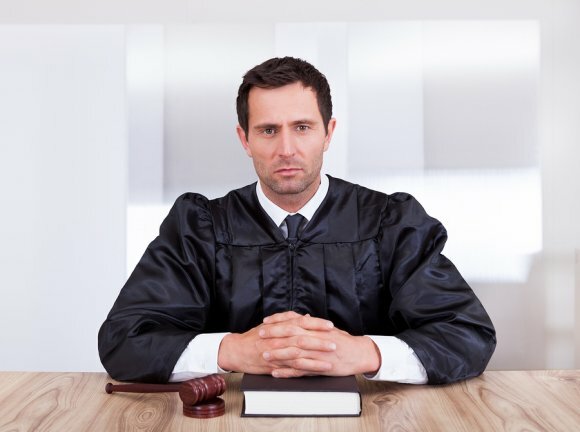 Here are some tips on how to prepare your witness for his upcoming deposition. In order to be an effective and comfortable witness, your witness will have to have a basic understanding of the purpose of the deposition. Explain to your witness that depositions are used to prevent witnesses from changing key elements of their testimony at trial or during later stages of litigation. 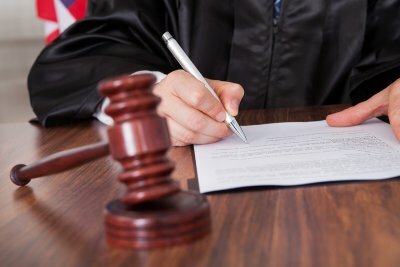 You should also be sure that your witness understands the purpose of his specific testimony. For instance, most witnesses are deposed in order to establish decisive facts and a consistent record. You don’t want any surprises during the deposition, so it’s important to meet with your witness to confirm his knowledge of the case. After you complete your fact gathering, you should explain your core case theory to the witness, so he understands what the ultimate goal of the deposition is. While explaining your core theory, you should be sure to describe the overall legal principles that are relevant to the case and the witness’ role throughout the litigation process. This will demonstrate to the witness how their testimony will emphasize or contribute to the core case theory, and how their testimony can be further clarified and expanded on to provide support. Your witness will also need to know what to expect from opposing counsel during his deposition. You can give your witness information about the key elements of the opposition’s case, and explain what questions opposing counsel might ask to establish facts. Explain the ways in which opposing counsel might distort facts, discuss contradictions in evidence, use loaded terminology, or adopt an unfriendly demeanor in order to use the deposition to his advantage. 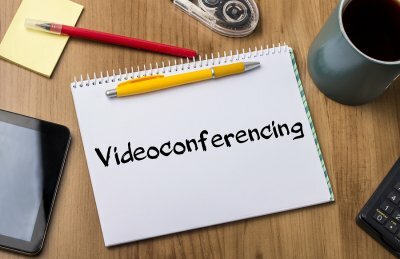 If you have been invited to participate in a videoconference in San Jose for a deposition, meeting, or other legal proceeding, it’s important to be prepared. Legal videography demands specific etiquette that you might not be familiar with if you haven’t participated in videoconferences before. In order to ensure that the videoconference runs smoothly and professionally, take note of the rules of etiquette. Watch this video for some great advice on adhering to video conferencing etiquette. You’ll get tips on what to wear, how to behave, and how to speak when attending a videoconference of a deposition or meeting.